Office blogger Charlie guides you through the party planning process. 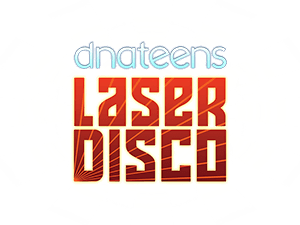 If your little one is due to have a birthday in the next few months, or you just fancy treating your kids to a Summer disco – DNA Kids is here to make sure that everything goes smoothly. There’s nothing worse than planning a party, only to realise that another parent has got there first. It might sound obvious, but make sure that your party isn’t going to clash. 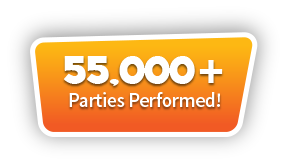 Our party packages are the best value around. 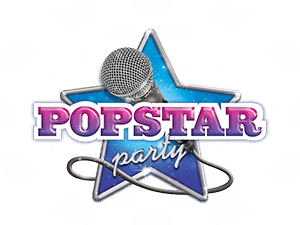 We take care of the entertainer, props, sweets, prizes, disco equipment and invitations. 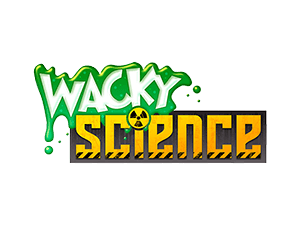 If you like our Facebook page, we’ll throw in a second bubble, snow or smoke machine at no extra cost! If your little one is celebrating a birthday, you’re going to need a cake. 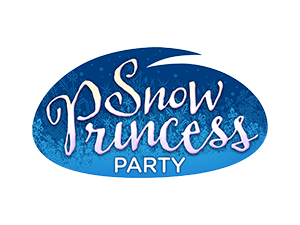 There’s a food break scheduled in all of our party packages and the birthday child will be invited to lead their guests to dinner with a special song. 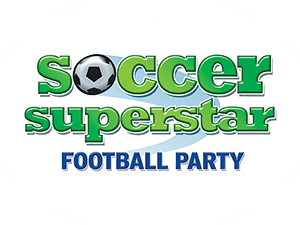 Our lively kids entertainers are trained to lead more party games than you can imagine. There’s Fun In The Sun, Look At Me I’m On TV!, Once Upon A Dream, and DNA Limbo Challenge to name but a small few! Plus, there are the games that you know and love – like Musical Bumps and Statues. We have the equipment needed to create a proper party atmosphere. You get to choose either a bubble, snow or smoke machine. 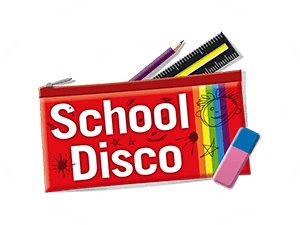 We also provide disco lights and suitable tunes to get the party started! 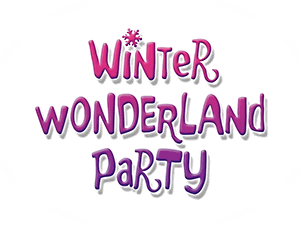 Whilst our teenage party packages are reserved for guests between 11-14 years, the rest are suitable for children aged four and upwards. For older children, we can tailor party games and activities, so that they’re a little more challenging. We believe that you should get as much out of the party as your guests do. In order to do this, you need to keep your hands and head free from stress. Our children’s entertainer is trained to take control, so sit back and enjoy the day! If that wasn’t enough, we’ll provide the invitations too. 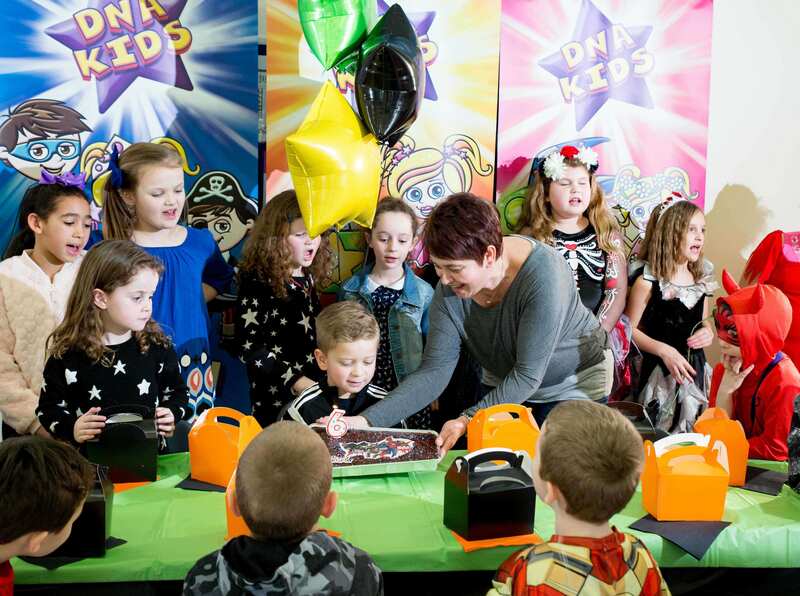 If you choose a DNA Kids party package, we’ll email you a set of specially designed party invitations at the time of booking. Our children’s entertainers are trained to work with all kinds of different personalities, so even the shyest children will be dancing in no time. Our party games are designed to get every guest involved, which why we provide enough sweets and prizes for everybody. Our kid’s parties are all about making the birthday boy feel like a King and the birthday girl like a Queen for the day. After all, if you can’t be spoilt on your birthday, when can you be?! Whilst mistakes are rare, we’re all human and we all get tongue tied from time to time. If your entertainer does fluff a line, he or she is trained to laugh it off and keep going. It’s entirely up to you what sort of menu is served, as it won’t have a direct effect on the party itself. It can be fun to keep a theme running through the event, so you might want to think about creating special drinks and snacks. It’s fine to ask your guests to wear name labels during the party. You’re not a superhero – you’re likely to forget a name or face here and there. It makes things easier for our entertainer, but it’s not a requirement. 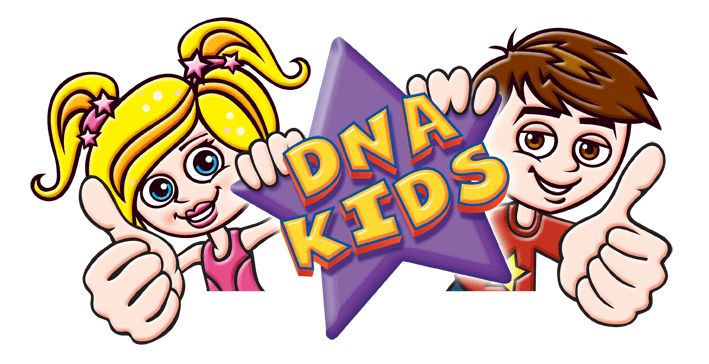 You only have to spend five minutes browsing through the reviews online, to know that DNA Kids is one of the best children’s entertainment companies in the country. To read through some of our customer testimonials, click here. It’s your choice whether or not to give out party bags. It’s a traditional gesture, but it’s not quite as popular as it used to be. 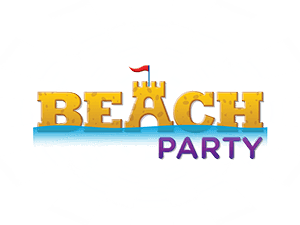 Our entertainer will hand out activity sheets to all guests at the end of the party – don’t forget that they’ll be going home with sweets and prizes too. 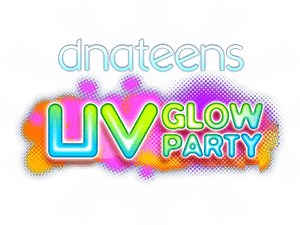 You know that you’re guaranteed a quality party with DNA Kids. 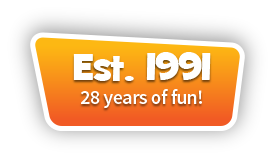 From our stellar reviews to our action packed party schedules, everything points to your child enjoying the best possible summer or birthday bash. It can be nerve-wracking to work with a children’s entertainment company for the first time, but our experts are here to put you at ease. You won’t be pressured into booking anything that you’re not happy with and you won’t be expected to pay for anything that isn’t covered for illness, accident or malfunction. The safety of your guests is our top priority, which is why all of our equipment comes PAT tested and all of our entertainers are DBS checked We design every party game to be as safe and as much fun as possible, so you don’t have to worry about anything but feeding and watering your rambunctious crew. 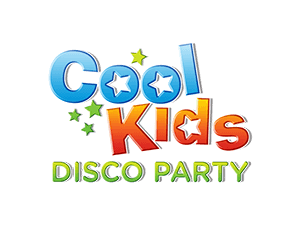 Our kids and teenage parties run on every day of the week. The weekend time slots tend to fill up quickly, so book early. If you book a Saturday evening time slot, we’ll upgrade you to a FX Light-show or UV Light-show for no extra cost! You must allow 45 minutes either side of the event for setting up and down. 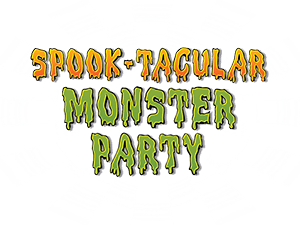 Whilst most of our parties are themed, there are some that are a little more casual. 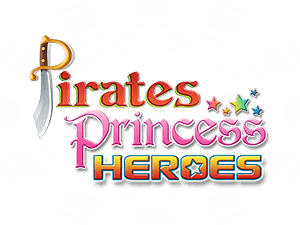 For these events, fancy dress costumes aren’t essential. For themed parties, we do ask that you encourage guests to put together a suitably silly outfit. We recommend hiring out a village hall for your party, especially if it’s an indoor event. 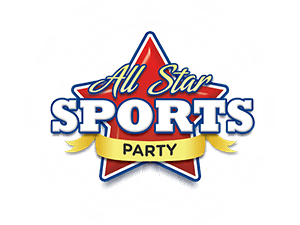 For outdoor packages like the Soccer Superstar Football Party and the All Star Sports Party, we can set up in a fairly sizeable back yard. The things that we need from you can be counted on one hand. 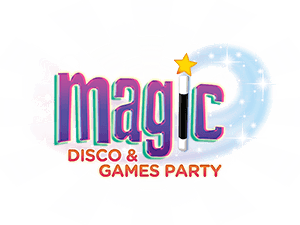 The entertainer needs enough room to carry out games and activities, space in which to set up disco equipment and your guests need food and drink halfway through the party. 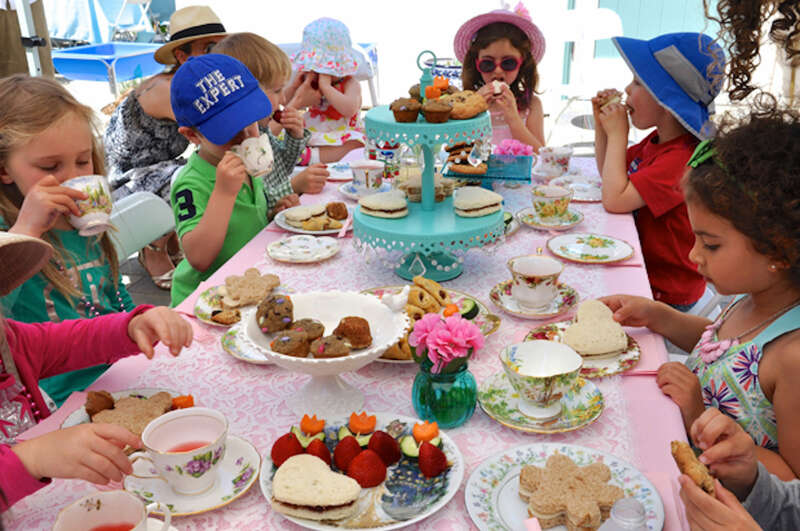 Your child’s party should be an experience that they remember for a long time to come. At DNA Kids, we aim to be the name on the hearts and lips of every guest – we’re confident that we’ll make a great impression with you too. It’s important to remember that as the parent, you’re always in control. You can have as much or as little input in the event as you choose. If you want to kick back and let our entertainer take care of things, it’s perfectly fine. It’s a good idea to make sure that your little ones get lots of sleep before the big day. 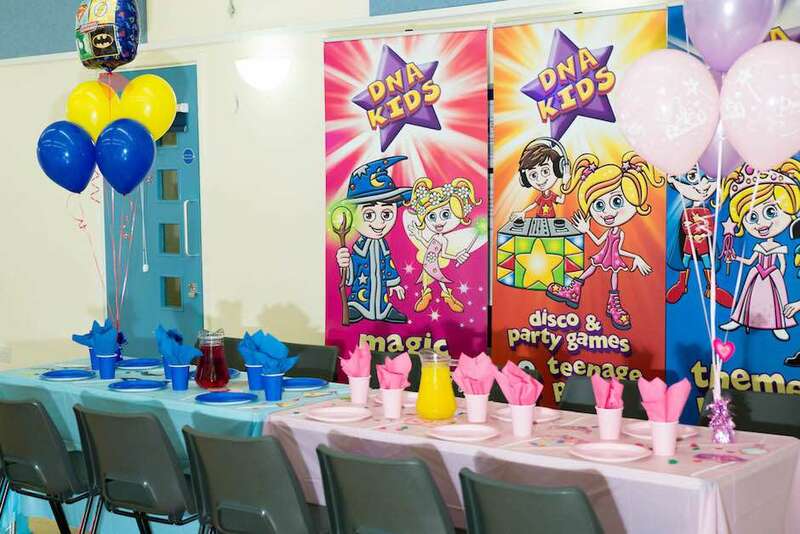 Our party packages last two hours, but even that can be a challenge for children who haven’t caught the right amount of Zzzzzs the night before.